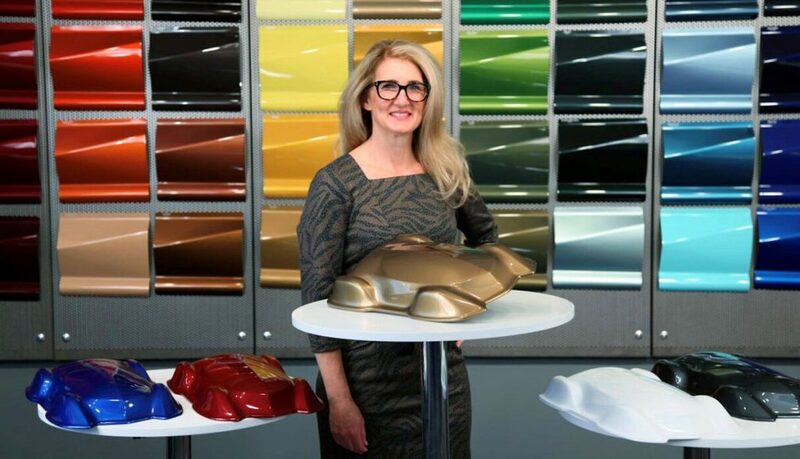 For the first time in its five-year history, Axalta’s Automotive Colour of the Year is showcasing a colour primed for vehicle customisation both at manufacturing facilities and in the aftermarket. The company says Sahara, a golden-bronze tone, radiates warmth, richness and strength for vehicles of all sizes – especially the expanding global truck and SUV markets – and can serve as the principal colour for two-tone possibilities including black roofs. Borne from Axalta’s ChromaDyne line of colour coats formulated for global automotive manufacturers, Sahara is partly inspired by global trends for warmer shades highlighted in the company’s Global Automotive Colour Popularity Report. Yellow/gold vehicles are most popular in India and China, while the number of brown/beige vehicles increased in North America more than any other region. Sahara is Axalta’s fifth Colour of the Year following Radiant Red (2015), Brilliant Blue (2016), Gallant Gray (2017) and StarLite (2018). StarLite, a pearlescent white, introduced coatings technology into the autonomous vehicle discussion. Axalta says its colours under development are tested for readability by autonomous sensors, and Sahara is formulated for visibility. According to Dan Benton, Axalta Refinish Colour Marketing Manager, Axalta’s Colour of the Year is another example of how Axalta transfers OEM technology to the aftermarket and repair businesses.